For more information or to schedule a visit, please contact us. 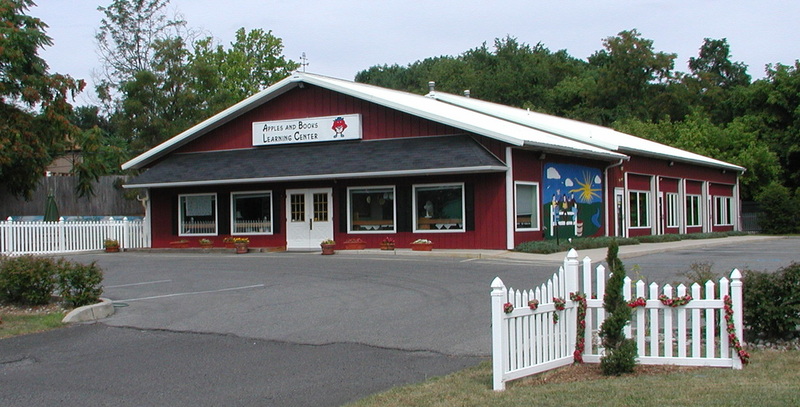 Apples and Books Learning Center is located in Branchburg, New Jersey. Our school is near Bridgewater, Raritan Borough, Readington, Hillsborough, Flemington and other nearby towns. Copyright © 2017 Apples and Books Learning Center, Inc. All Rights Reserved.